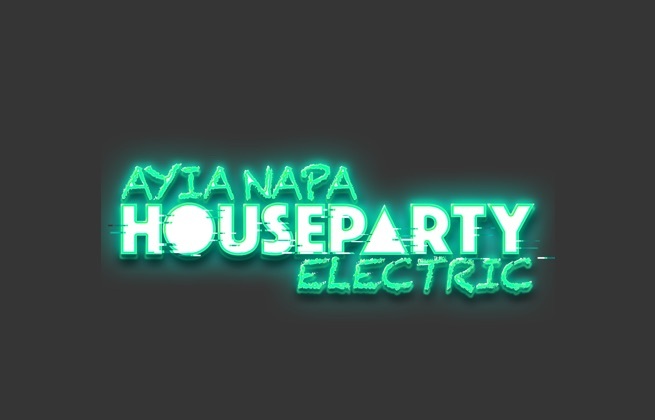 Ticket includes general access to every day/night events from Saturday 27th April 2019 - Saturday 4th May 2019 including the boat party and a room share for you and your mates. Discounted food, drinks and buggy rentals are offered for the whole week with this ticket as well. The accommodation is based on 4 people sharing and assignment of accommodation will happen upon arrival. Please note that all apartments are together and within easy walking distance of the week-long parties. They are very central and will come will all or most of the following: kitchen area, microwave, air conditioning, bed linen, TV, luggage storage, wifi and a pool on site. This ticket is only valid for an airport transfer from Larnaca Airport to Ayia Napa on Saturday 27th April or Sunday 28th April. The ticket includes a return transfer and will leave on Saturday 4th May or Sunday 5th May. Times will be released closer to the event and be in line with the most popular flight times. Travel time: Approx 45-55 mins Transfers are £50 per person which includes both journeys and a Full Week Pass + Accommodation must be purchased separately. This ticket is only for those who have purchased a 'Full Week Ticket + Accommodation Package' and want an upgrade to share a room for 1, 2 or 3 people. This gives you the option to have a room with people who you choose ie a couple who don’t want to share with other people. Please note that if you do not purchase this option you will be in a shared room and this could be with others you do not know. ANHP will do their best to accommodate everyone to the best of their ability. Please note that the upgrade price is based £100 per person, not per room.